Samsung Galaxy S9 rumored to debut in January 2018! Samsung just delivered 2 flagships of the year the Galaxy S8/S8+ and the Note 8 . Both of these devices have very much in common and both run on Qualcomm Snapdragon 835 SoC . 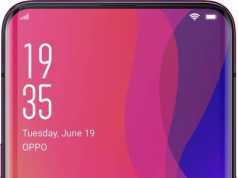 As these two flagships are already announced, the most anticipated phone of the year left is the upcoming iPhone from Apple but it looks like Samsung leakers wanted to steal Apple’s thunder and hence they have leaked the upcoming Samsung Galaxy S9! The leaks says that the Galaxy S9 will be announced in January 2018 timeframe which is a part of Samsung’s strategy to defend its flagship lineup from Apple’s iPhone 8 . 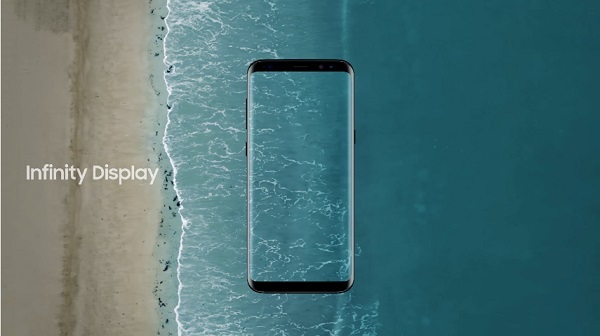 The phone is set to have OLED panels and their shipping will start from November which is earlier than the S8’s scenario . The phone is also rumored to have an infinity display, dual camera setup and the fingerprint sensor embedded under the display . If all goes by plan, the phone will start shipping by January 2018. Also, the phone is rumored to be powered by Qualcomm’s upcoming Snapdragon SoC, the Snapdragon 845 . Are you excited about the Galaxy S9? Next articleWindows 10 Insider Preview Build 16281 released on Fast Ring!